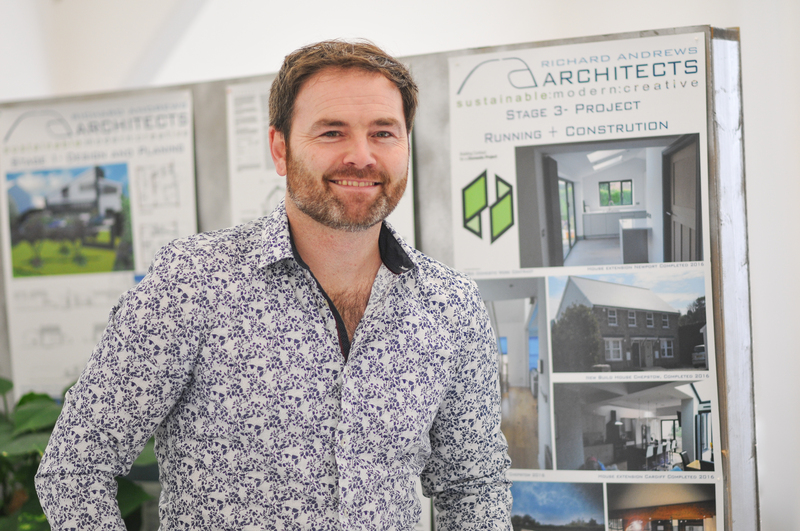 Can an architect be an entrepreneur? 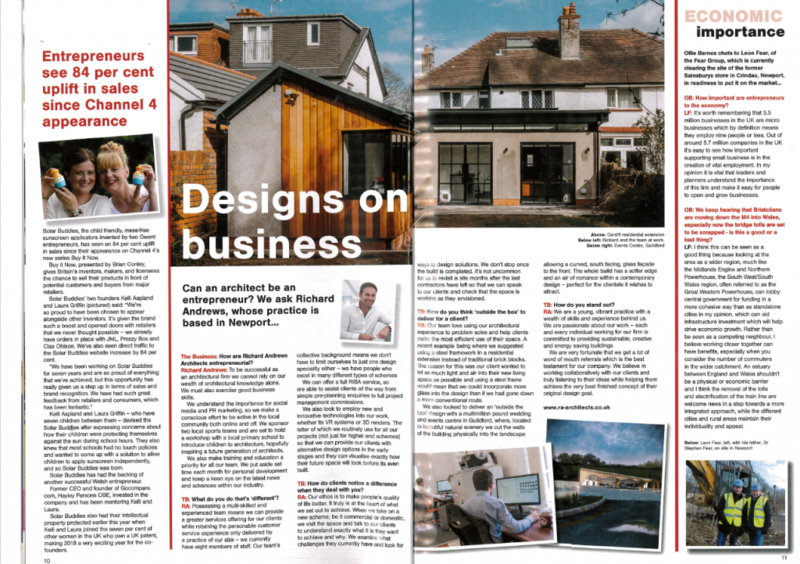 We answer this question and more in the latest edition of The South Wales Argus' 'The Business' magazine. 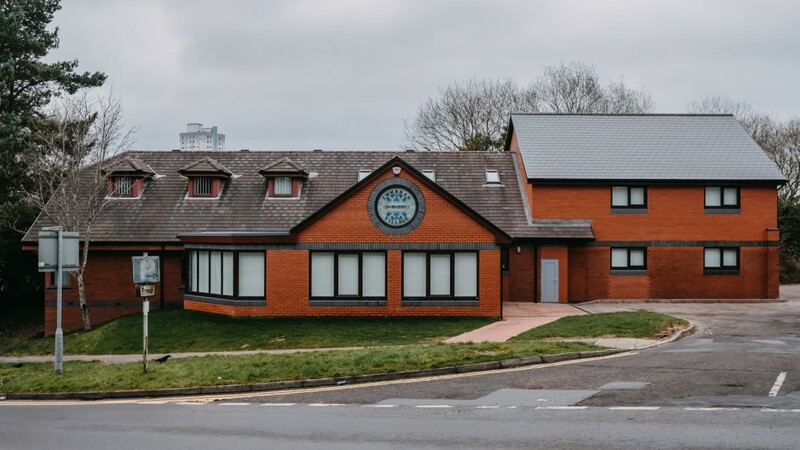 Architect: Richard Andrews Architects, project overseen by Associate Lewis Shaw. 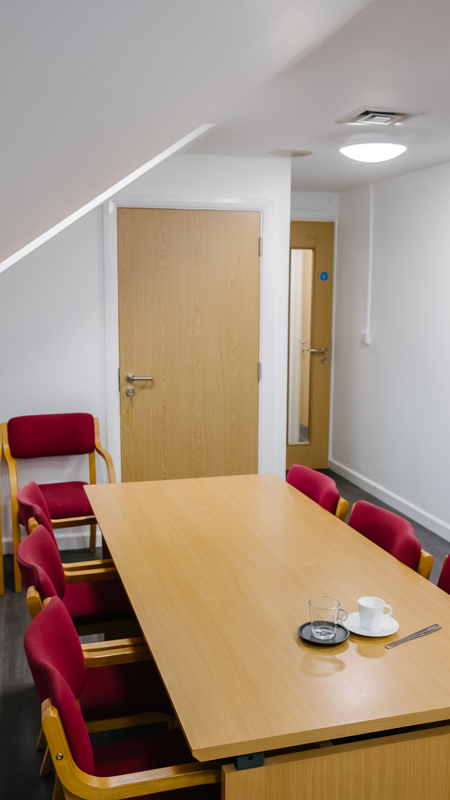 Works undertaken – Feasibility and planning, detailed design and tender plus contract and project overseeing. 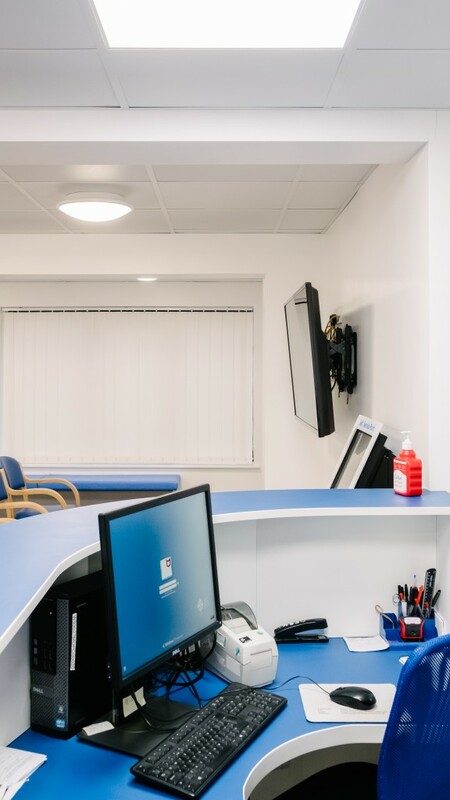 The practice owners contacted us to help resolve several design challenges for their surgery, which opened 25 years prior and was long overdue an update. 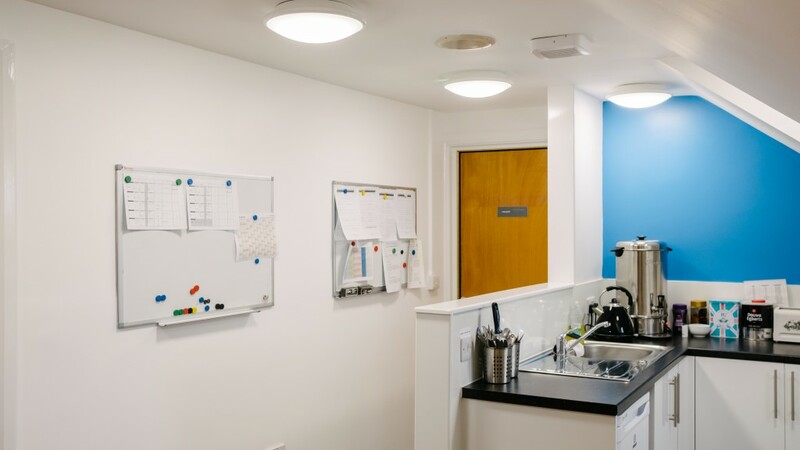 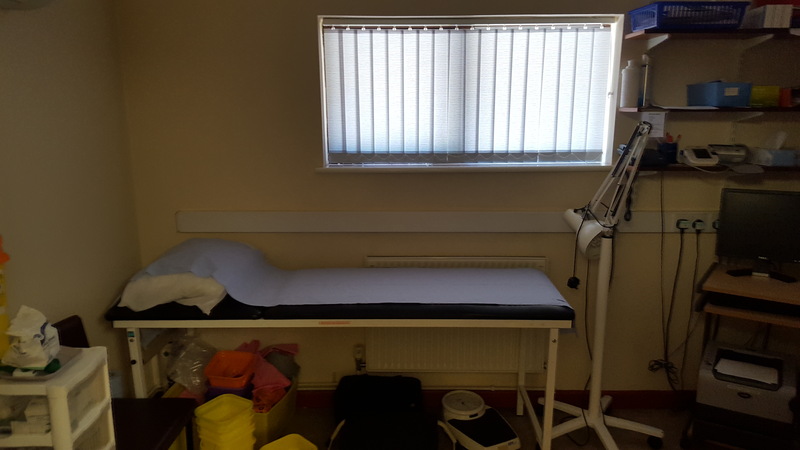 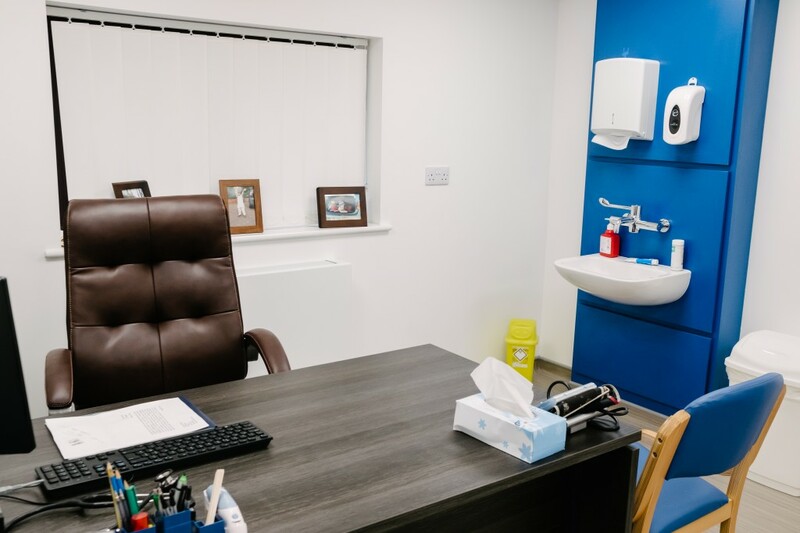 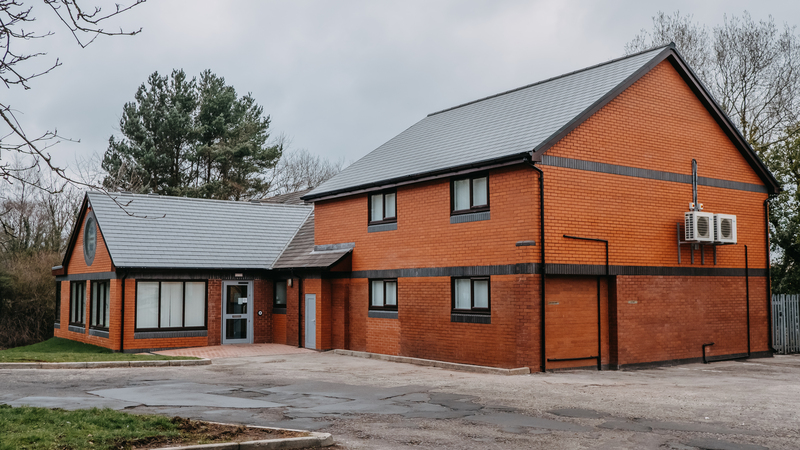 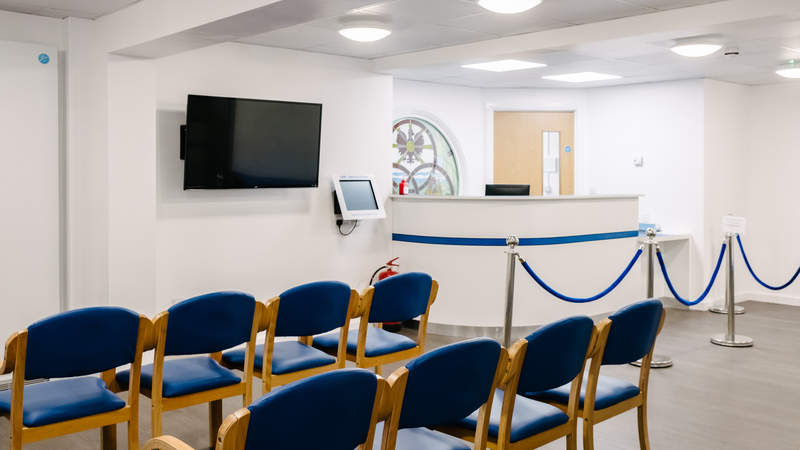 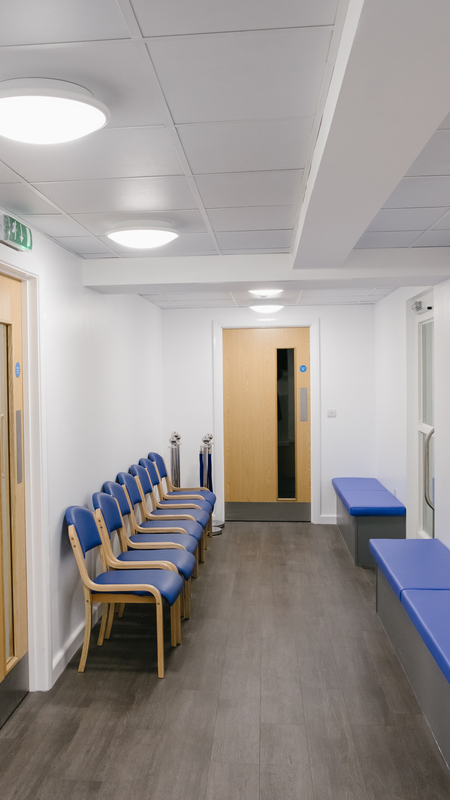 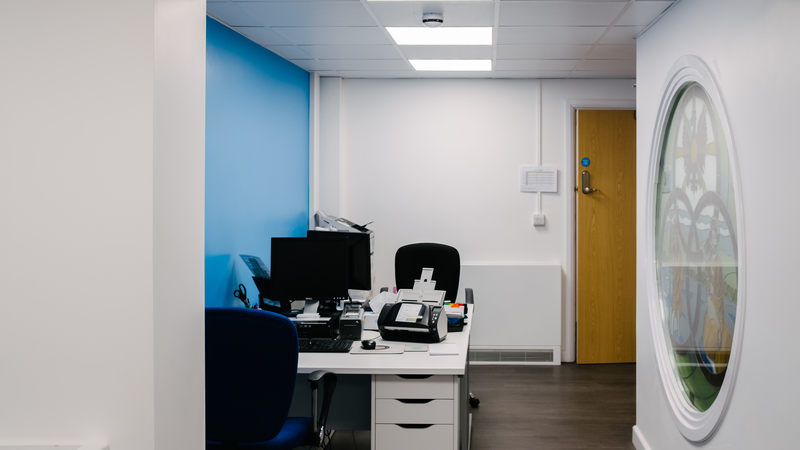 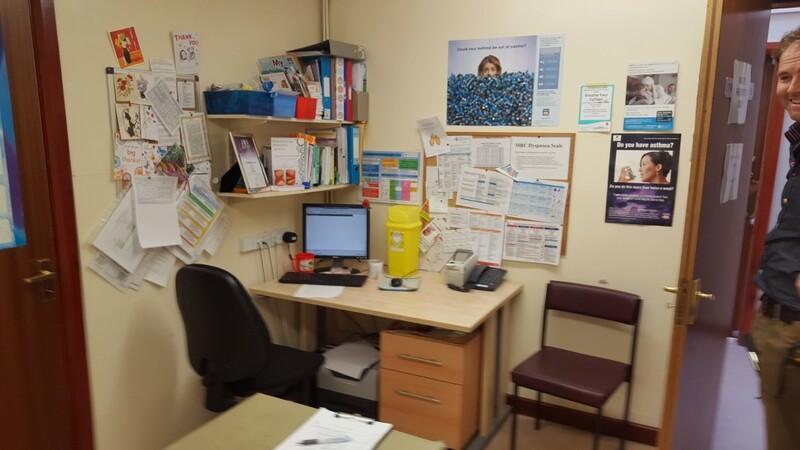 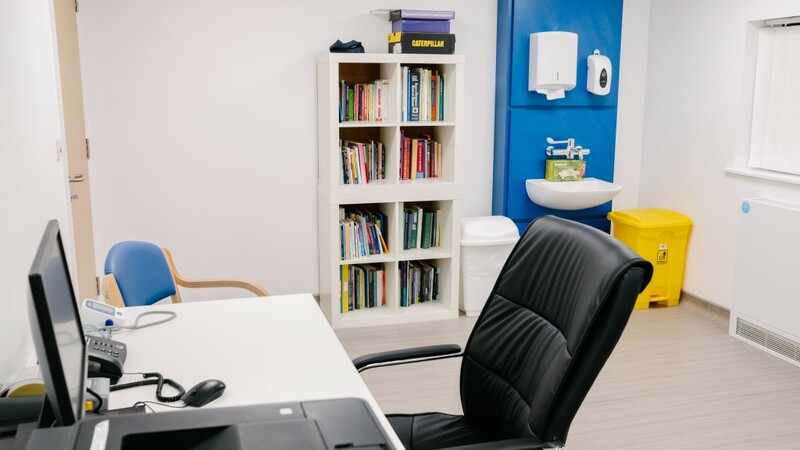 We quickly established that the surgery's main challenge was that the building was too small for the amount of patients registered – with a poor internal layout and a lack of consulting and treatment rooms. 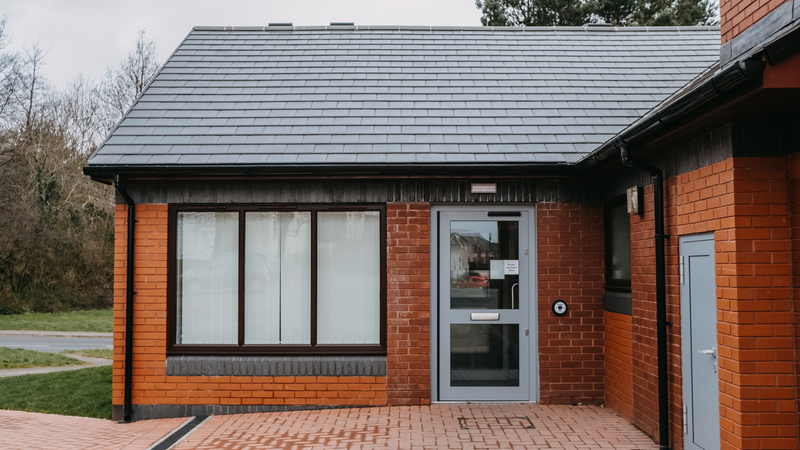 We proposed a single front extension to expand the reception and administration spaces, with a second two storey extension housing consulting rooms to the side. 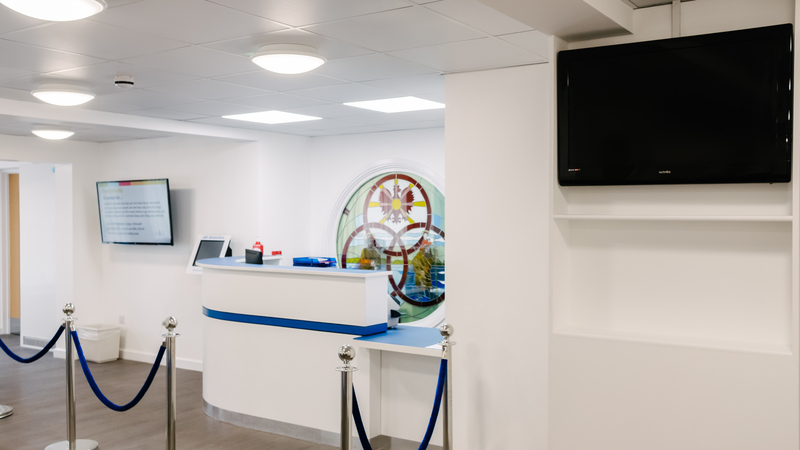 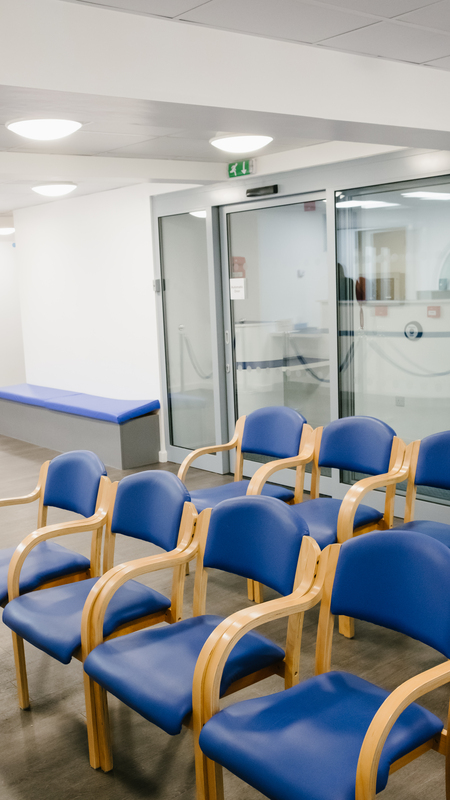 The heart of the design stemmed from creating a centralised waiting room with the treatment and consulting rooms arranged in wings to improve the patient flow around the building. 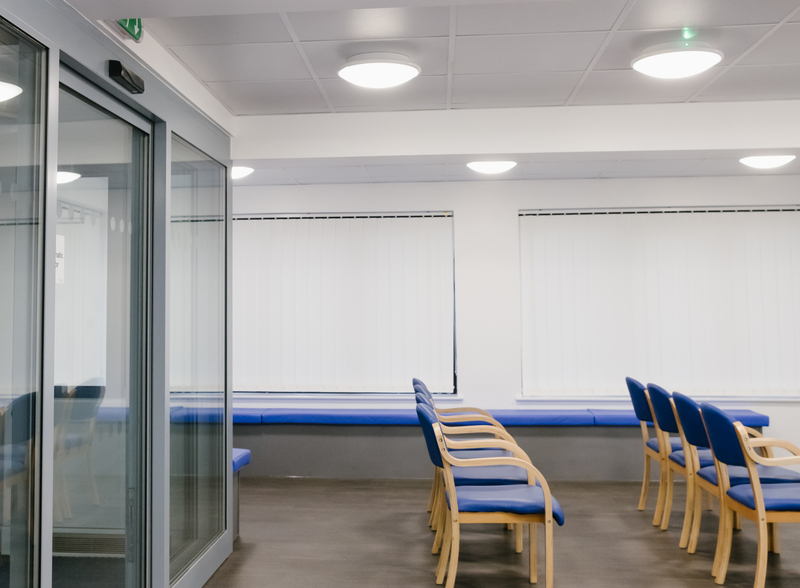 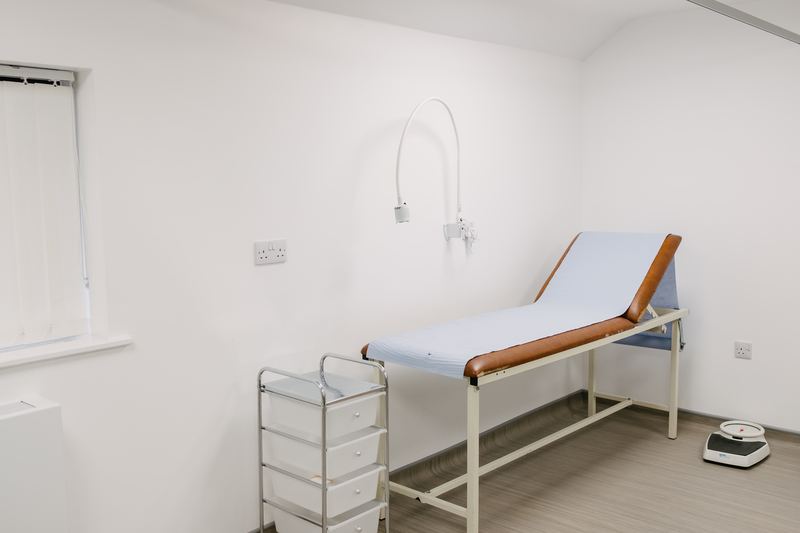 An installation of a lift to the upstairs floor rendered the practice compliable with the Disability Acts Standards, whilst we improved patient experience through light, modern and airy rooms. The dual extension accomodates 4 new consultation rooms and two new treatment rooms, an enlarged waiting/ reception area plus a reconfiguration of the adminstration and staff spaces. 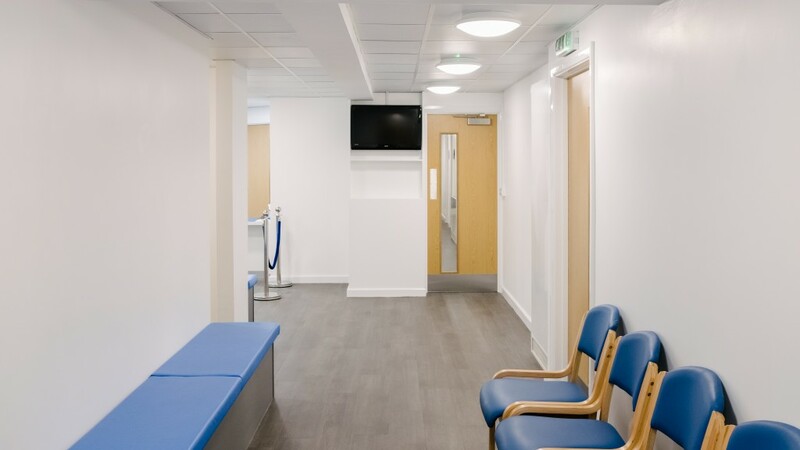 This particular project required the use of all three of our stages of work. 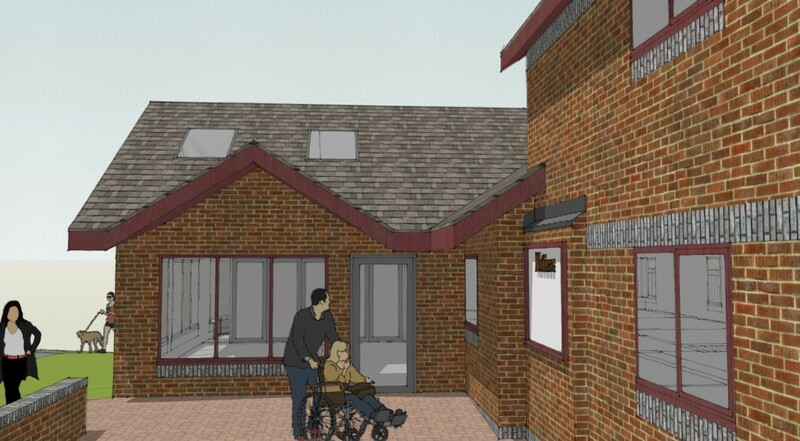 The first of which was feasibility, planning and design. We gave a number of design options for the practice and worked together to choose the most practical. 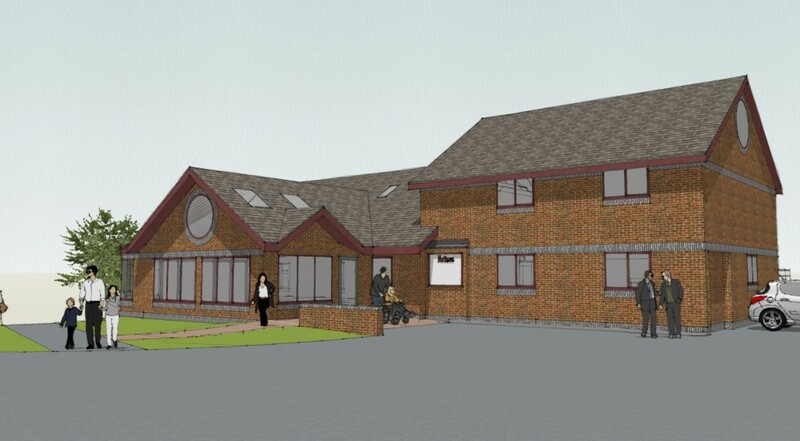 We then prepared the final design to be put through Torfaen County Council planning department. 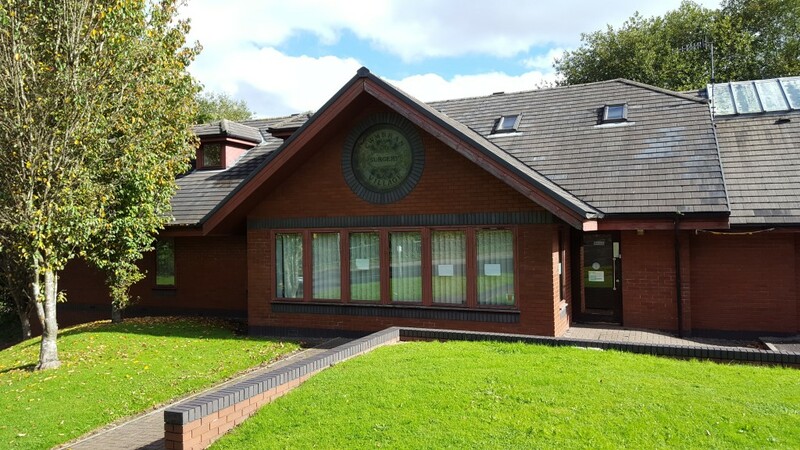 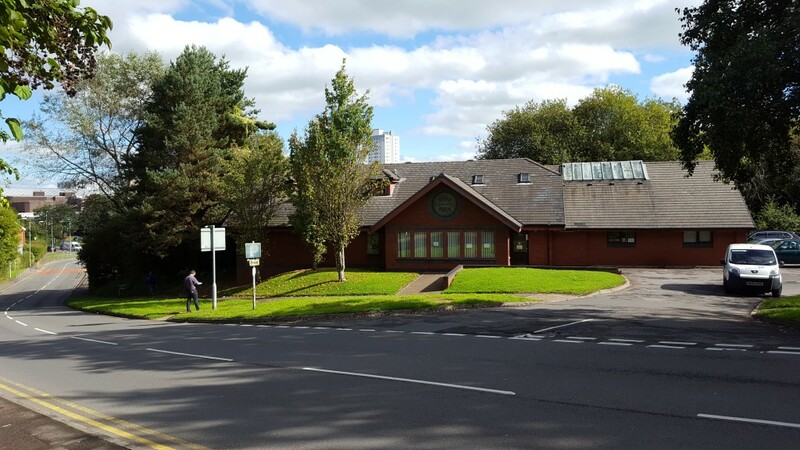 We submitted the planning application on behalf of our clients (including all forms and administration) and liaised with the Torfaen council to achieve a positve result. 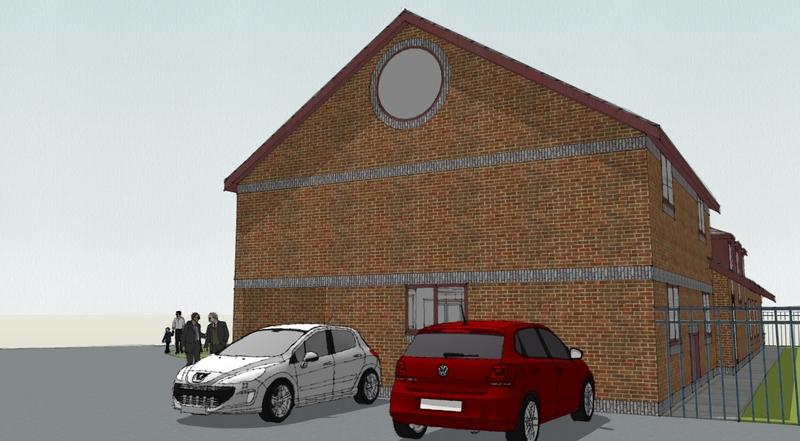 The next stage was to provide a detailed design. 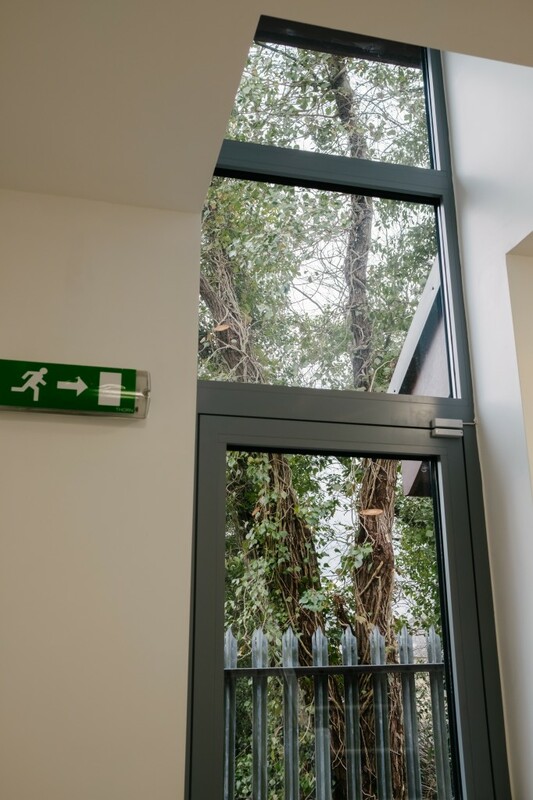 Using our extensive knowledge of constuction and regulations, we created detailed drawings for the builders to work from. 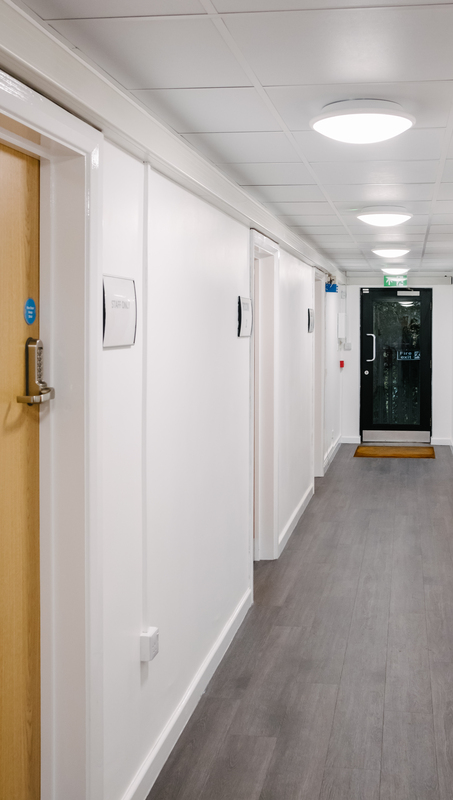 Following which we consulted with engineers, building control and other professionals as necessary to ensure the project fully buildable and compliant. 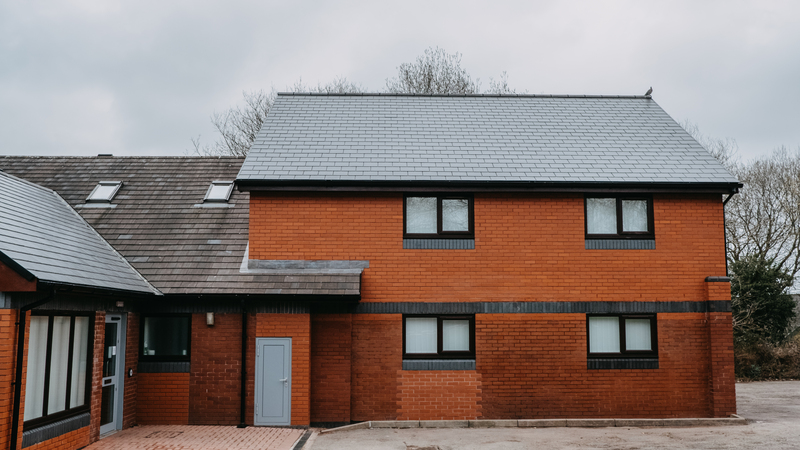 We then administered a tender package to a number of building contractors to assure the best price and quality for the build works. Our clients choose White Brothers and Speed to complete the works, which took place from early summer 2017 to completion in April 2018. 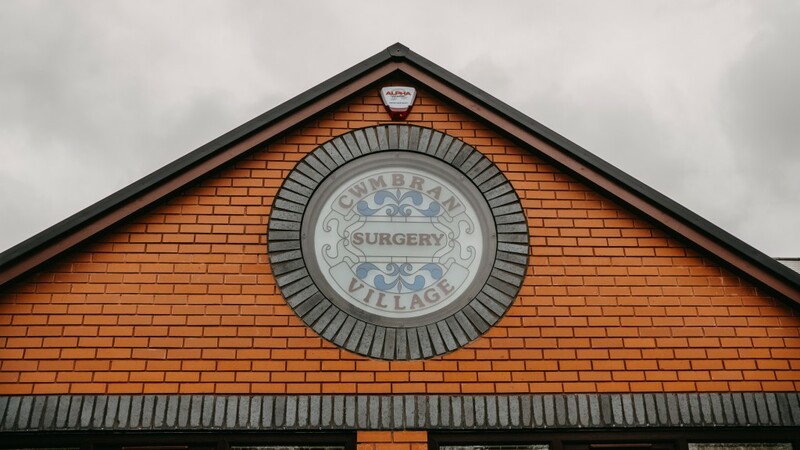 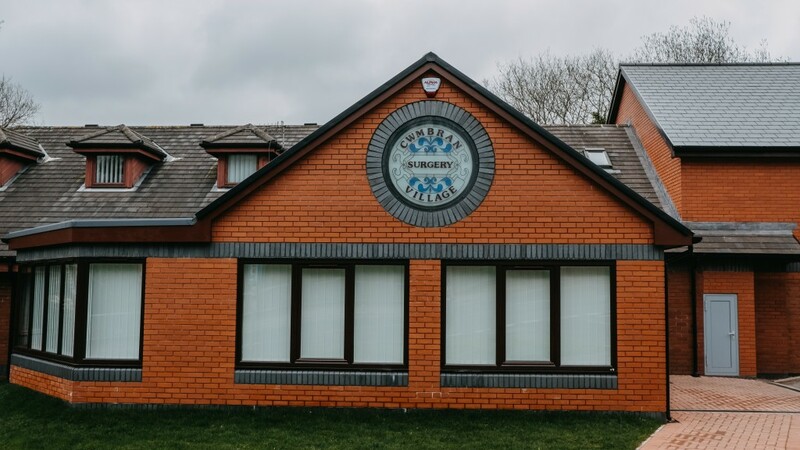 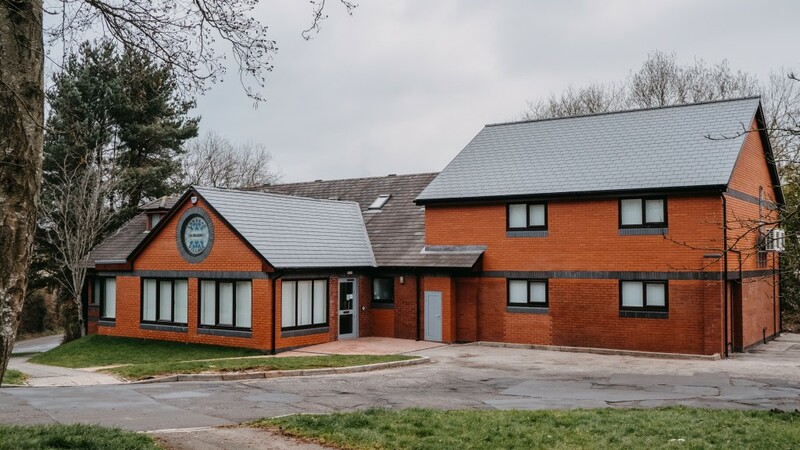 We administered a contract between White Brothers and Speed and Cwmbran Village Surgery, based on our detailed drawings, our understanding of construction laws and contact negotiation. 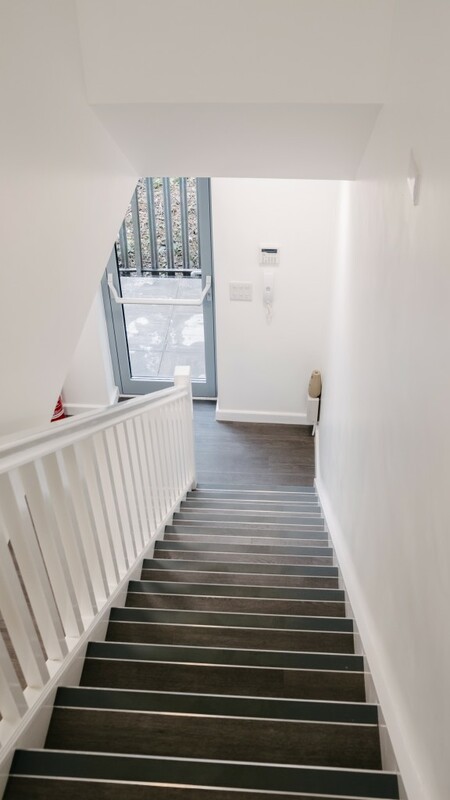 We then throuh regular site visits checked the building work to ensure the work was being delivered in line with our drawings, regulations and was to the standard allowed for in the tender. 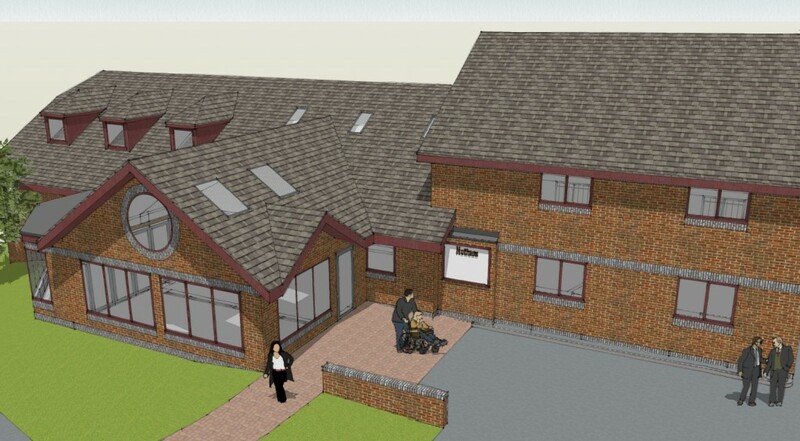 To Lewis and the team at RA Architects. 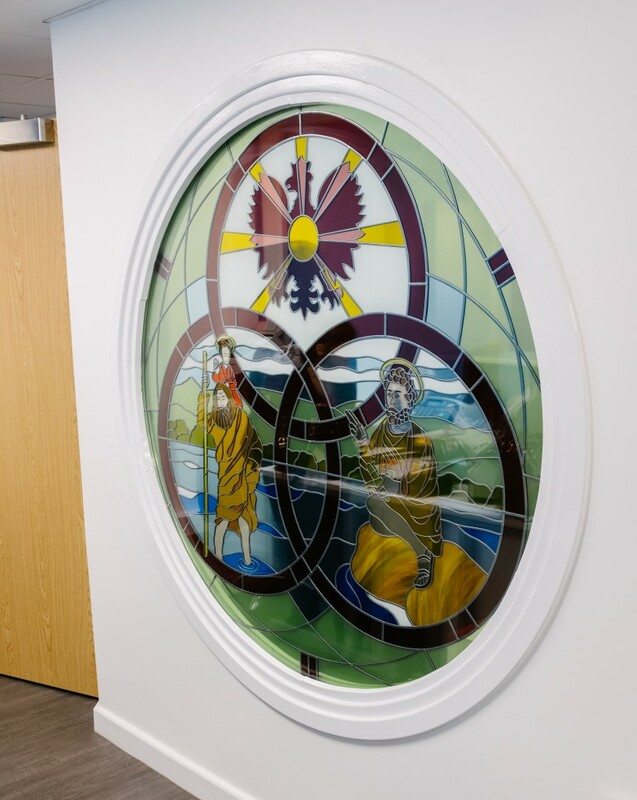 A big thank you for all your hard work and dedication to this project. Your professionalism has been exemplary and we would not hesitate to recommend you to others. 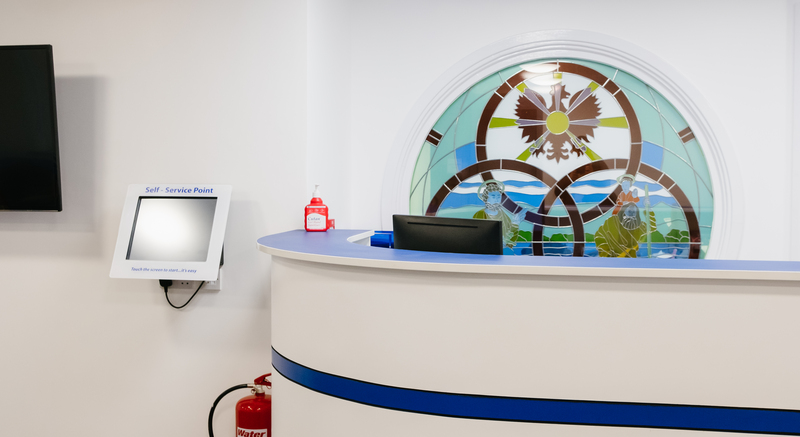 We will be publishing a video documenting a behind the scenes look of the works undertaken to the surgery within the next couple of weeks. 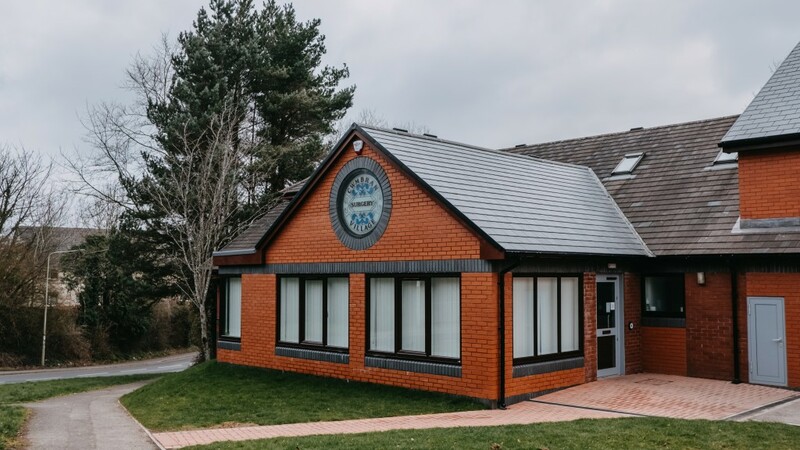 Make sure you follow us on social media to keep up to date!